With the holidays upon us, almost everyone is in full shopping mode. The stress of making sure everyone on your list has something special can be overwhelming. Especially when you are trying to live a frugal life with a tight budget. 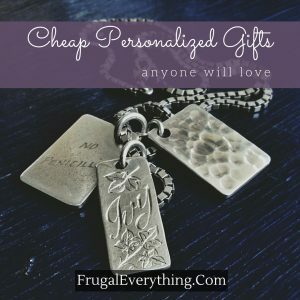 Cheap personalized gifts may not sound too thrilling but hear me out. I know no one wants to be known as the bad gift giver. Each of the gifts below will ensure you will not even be in the running for that reputation. The key to giving cheap personalized gifts that don’t feel like a cheap effort is to attach a sentimental meaning to them. Each of the gifts below go into detail as to how you can give cheap personalized gifts and get genuine appreciation in return. Get Rid Of Cable & Save $1000 a Year by Cutting the Cord! When I got married, I was the money saver. 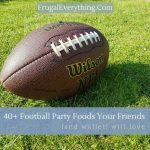 I had always tried to live frugally. My husband, not so much. So, you can imagine my shock when he suggested we GET RID OF CABLE to save some money! C’mon now, we can’t cut the cord, right? How will I flip through the 200+ channels until I find the right thing for my mood? Getting rid of cable seemed like a horrible idea! How much would you love to hit ALL of your savings goals? I dream of having my emergency fund totally full as well as having my smaller savings goals all filled up. The only way to do this is by finding great ways to save money. My first couponing excursion was a true mess. I was so excited to start couponing. I had done DAYS worth of research on all the “hot deals”. I thought I was all ready to jump right in and well, I DID jump right in – head first, without looking. I think we ALL know how those situations end up, right? 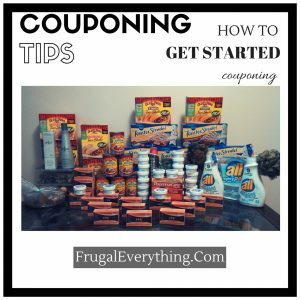 In all my research I hadn’t looked at any couponing tips for beginners. 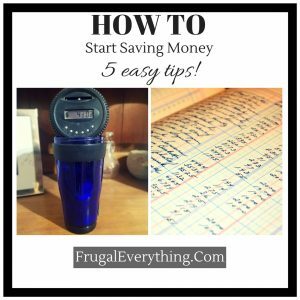 How to Start Saving Money – 5 Easy Tips! I don’t think anyone would disagree that saving money is a GOOD idea. However, many people feel like the can NOT save money. 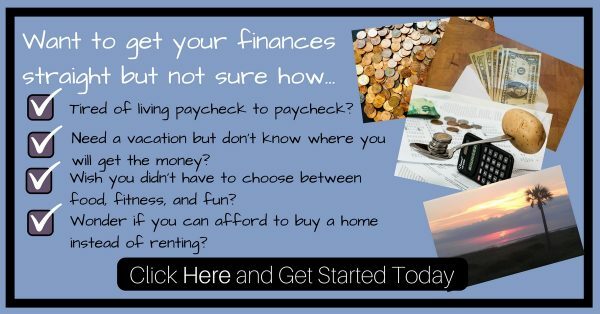 Afterall, if you are in debt or living paycheck to paycheck where are you going to get even more money to put into savings? 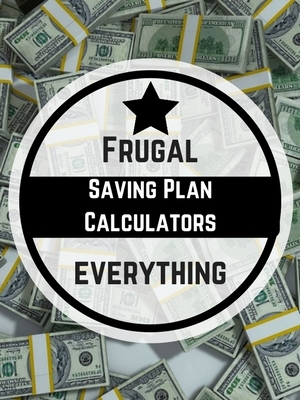 The fact is once you actually LEARN how to start saving money you will find that it is not as impossible as you may think it is. When my husband and I first started dating, we were living paycheck to paycheck even though we were already living frugally. We desperately wanted to move to a different state, but moving is super expensive. What we needed was to learn how to start saving money so that we would have enough for our move. 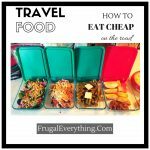 We did a lot of traveling for work on the weekends and we had already learned how to travel cheaply and eat cheap while on the road. But at the end of the day it never seemed like we had any money left to save. 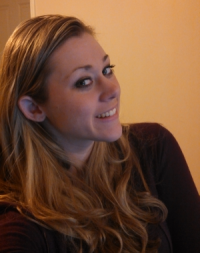 We needed to do SOMETHING different….